Bustling cities, ancient temples, and stunning scenery abound on Japan’s Golden Route (Tokyo to Kyoto). 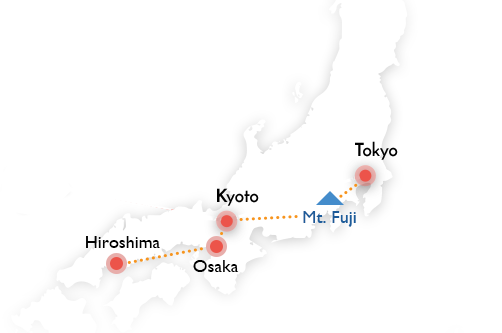 Extend a trip on the Golden Route by adding a visit to Hiroshima. 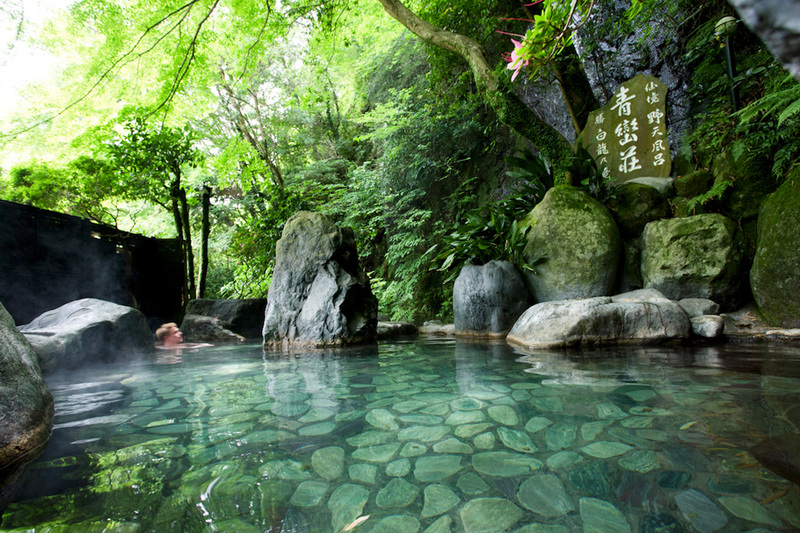 The wonders of Japan are closer than you think. 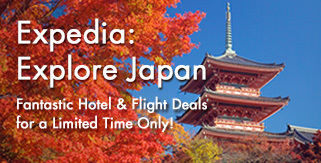 With 35 direct flights from Texas to Tokyo each week, it’s never been easier to visit Japan. Start planning your Japan getaway today. 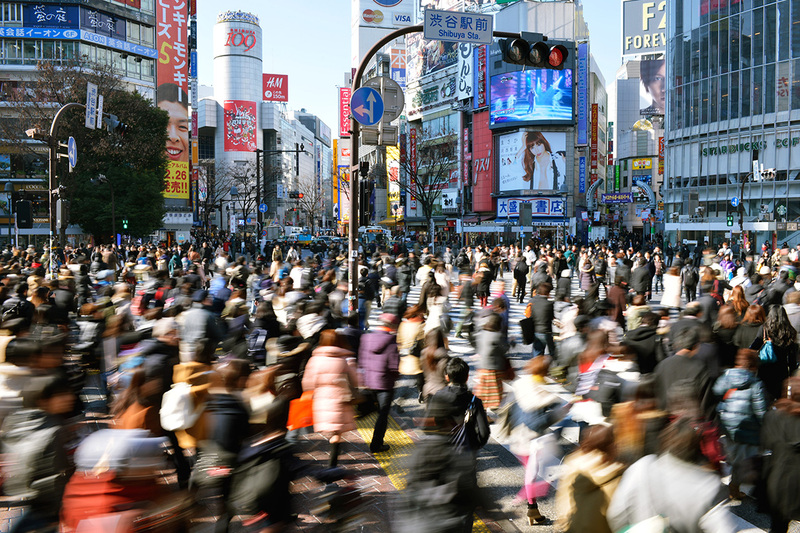 If you ever thought that visiting Japan was just something for your bucket list, think again. Jump aboard Japan’s famous, and always improving, bullet trains and travel the Golden Route. 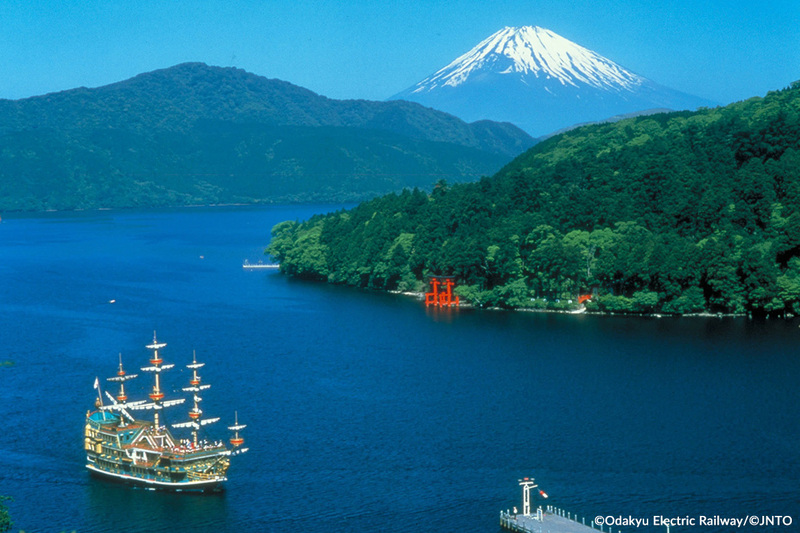 Start in modern Tokyo, pass through Hakone with its majestic views of Mt. 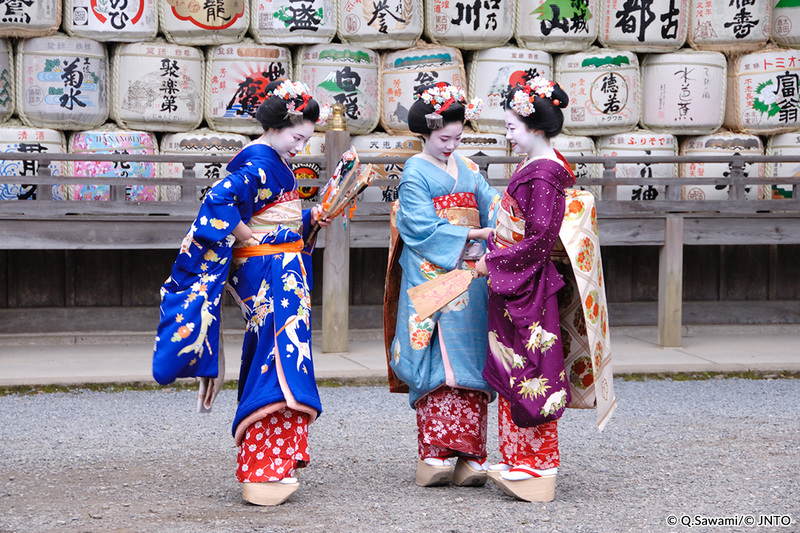 Fuji, and then end in the ancient capital of Kyoto a land of temples and traditions. But don’t stop there. 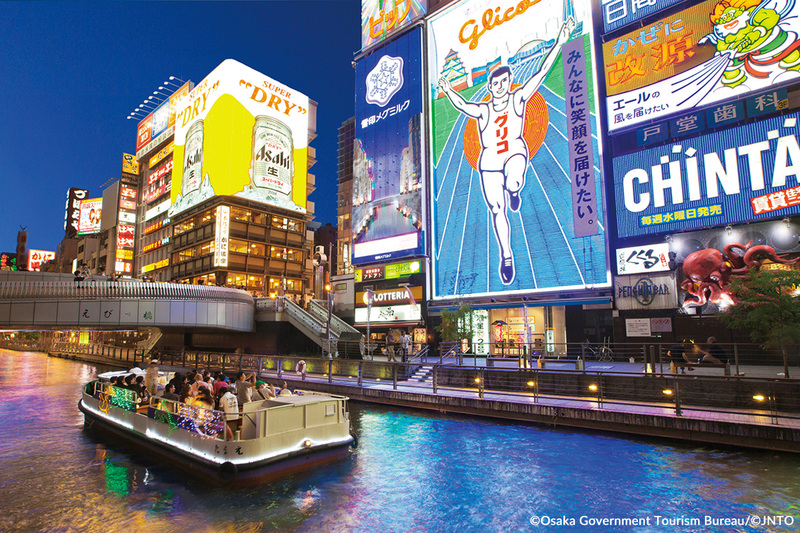 Hop the train to nearby Osaka, and old merchant’s town that is now a bustling city famous for food and its nightlife. 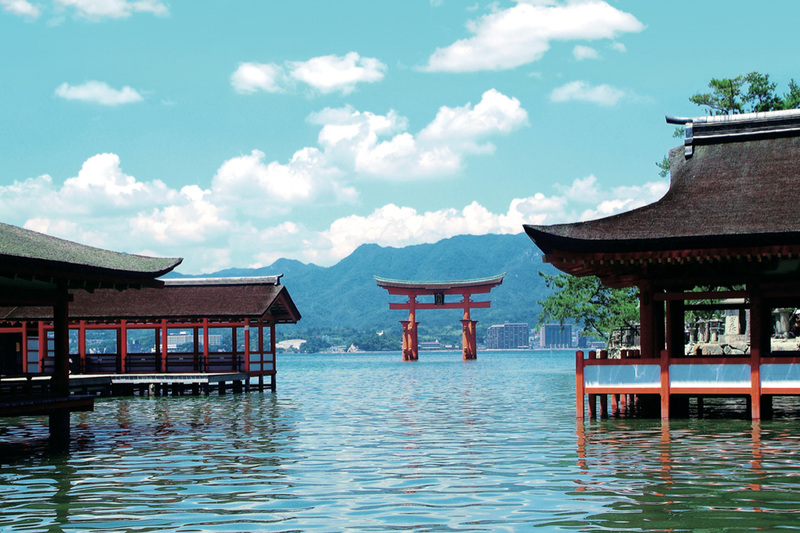 Or go further with a trip to Hiroshima, the city of peace and the jewel of Hiroshima Bay World Heritage Site Miyajima Island. 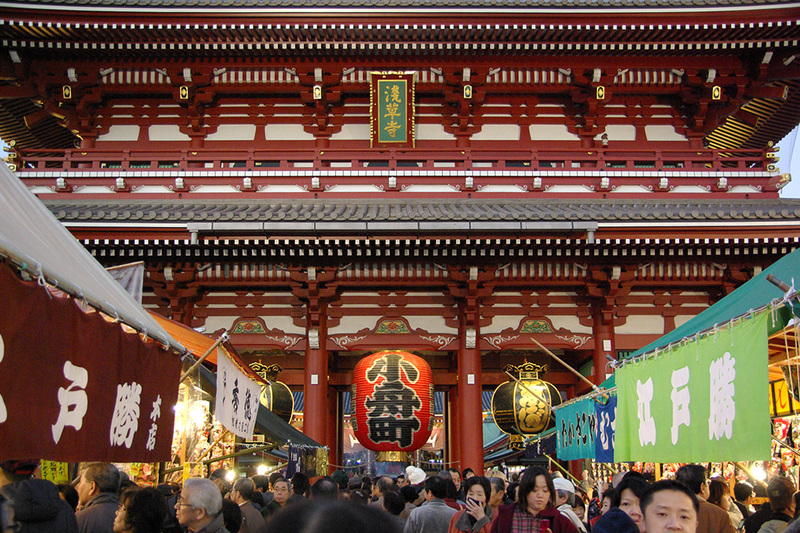 Tokyo is Japan’s economic and cultural center. Vibrant neighborhoods and fantastic cuisine are around every corner. 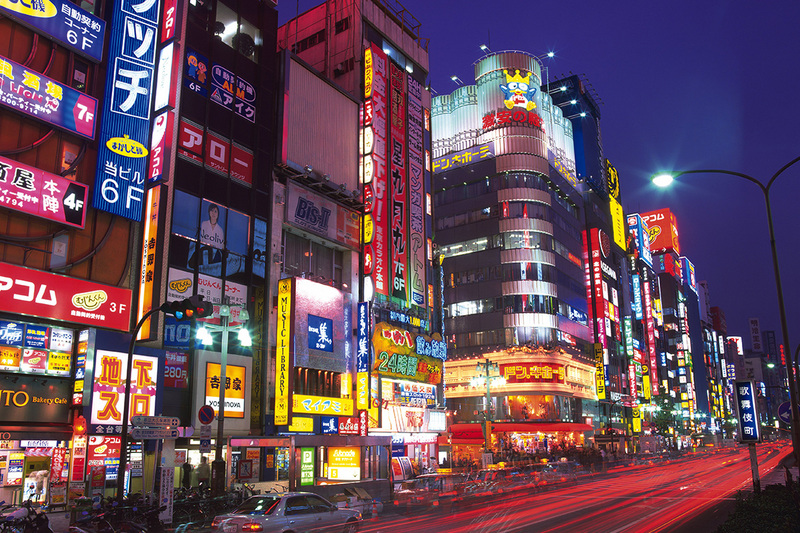 This mecca of Japanese pop culture fused with traditional ideals is one of the world’s most entertaining cities. Mt. Fuji, a 12,355-foot cone of almost perfect symmetry, is Japan’s tallest and most sacred mountain. It’s officially open for climbing in July and August, but the best views are from scenic Hakone. 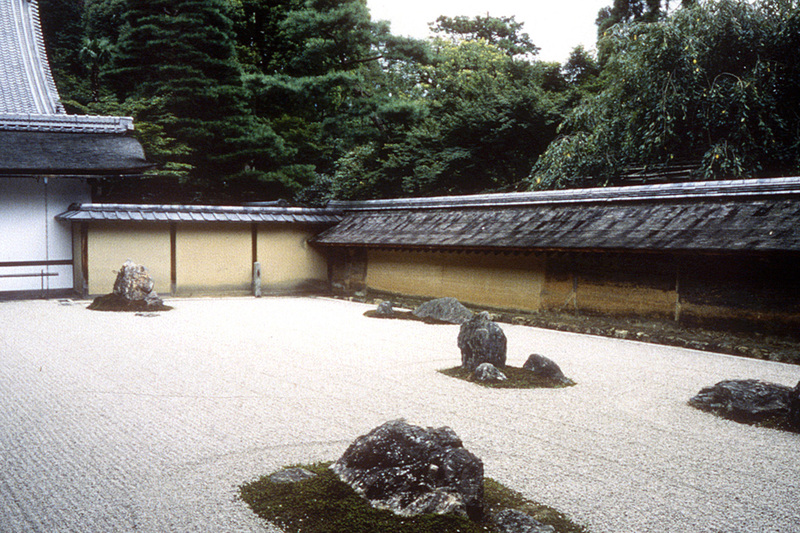 Home to Japan's Imperial court for over 1,000 years Kyoto is the country's most historically significant city. 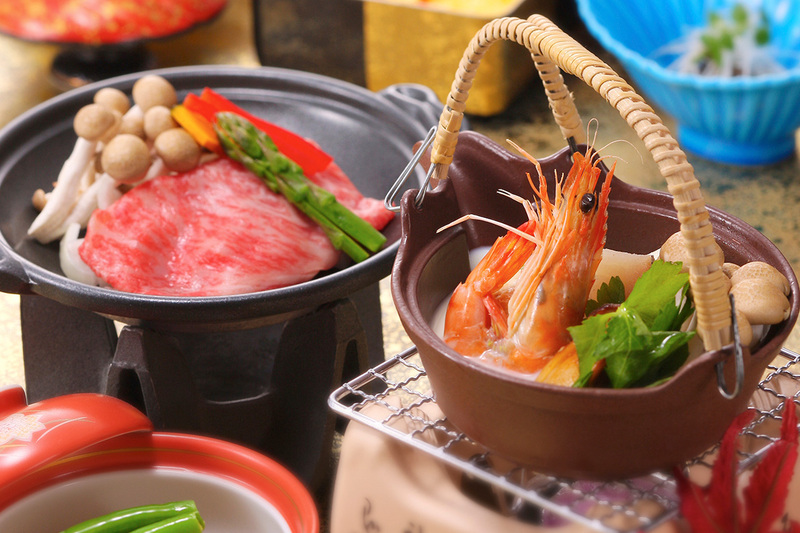 It boasts 17 UNESCO World Heritage sites, hundreds of shrines and temples, is home to traditional kaiseki cuisine, has many skilled artisans, and craft stores. 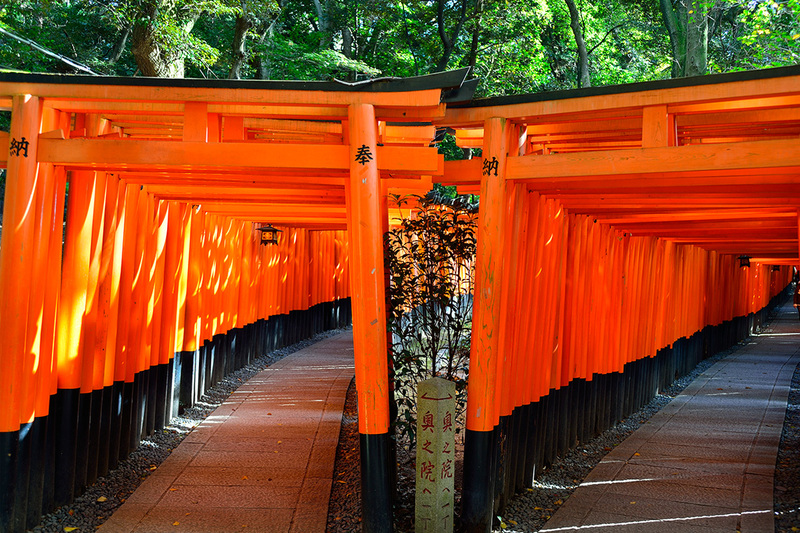 Kyoto’s most famous temple is an engineering wonder built to withstand earthquakes. 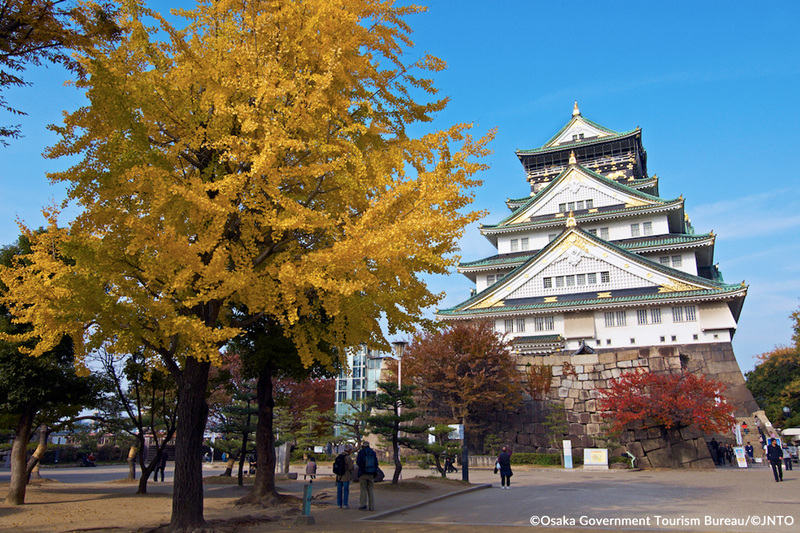 This former merchant's town is one of Japan's largest cities famous for Osaka Castle, street cuisine, shopping arcades, comedy and a recent modern architectural renaissance that including Japan’s tallest building. 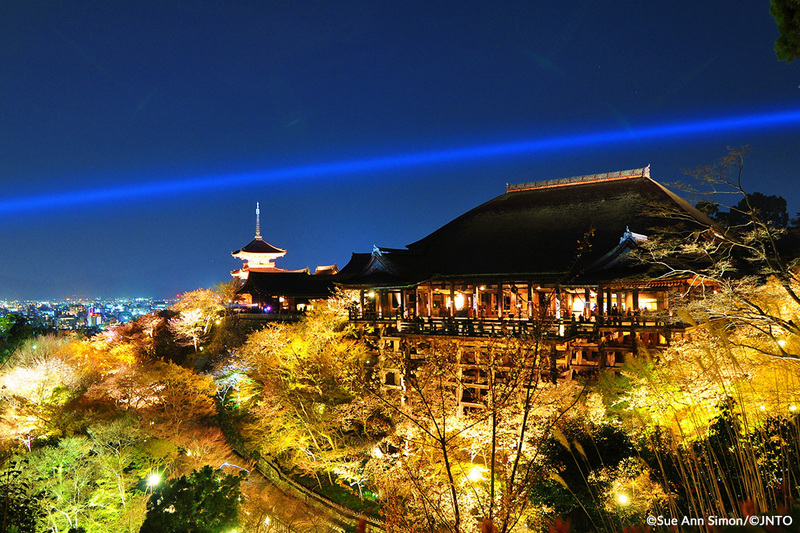 Hiroshima is a modern city with a long history, evident at landmarks like Hiroshima Castle and Shukkei-en Garden. 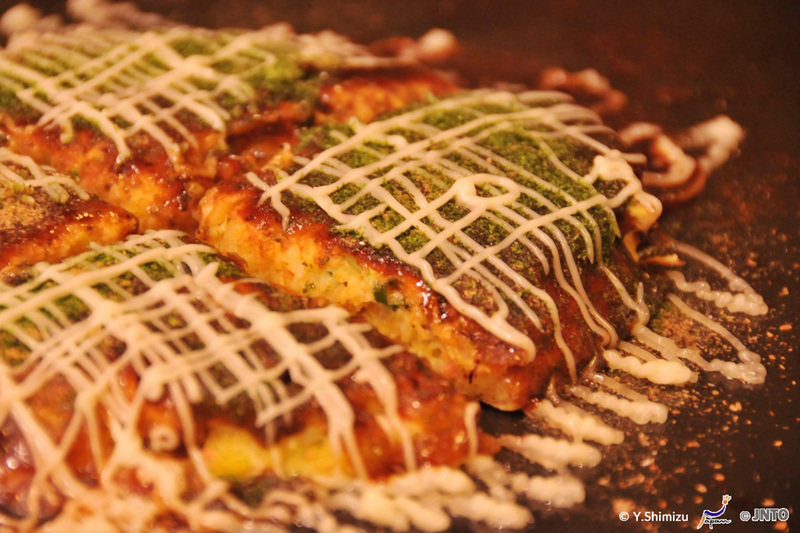 It's also famous for its oysters and as a gateway to nearby Miyajima. The wonders of Japan are closer than you think. With 35 direct flights from Texas to Tokyo each week, it's never been easier to visit Japan. Start planning your Japan getaway today.